Allatoona Landings is a neighborhood of homes located in the City of Canton GA 30114, just North of Highway 20 Knox Bridge Highway near Allatoona Lake. Most homes built between 1995 to 1997. 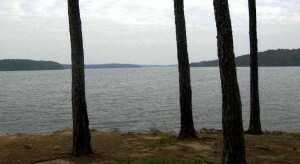 The average list price for a home in Allatoona Landings is between $88,000 to $194,900. The average selling price, at time of post, is $142,980. Homes For Sale In Allatoona Landings Schools At Time Of Post Elem:Knox Middle:Teasley High: Cherokee Streets in the neighborhood of Allatoona Landings include Alexander Court, Allatoona Shores Drive, Anthony...Continue Reading!